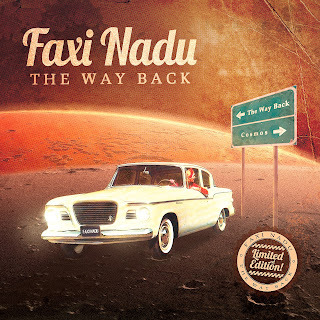 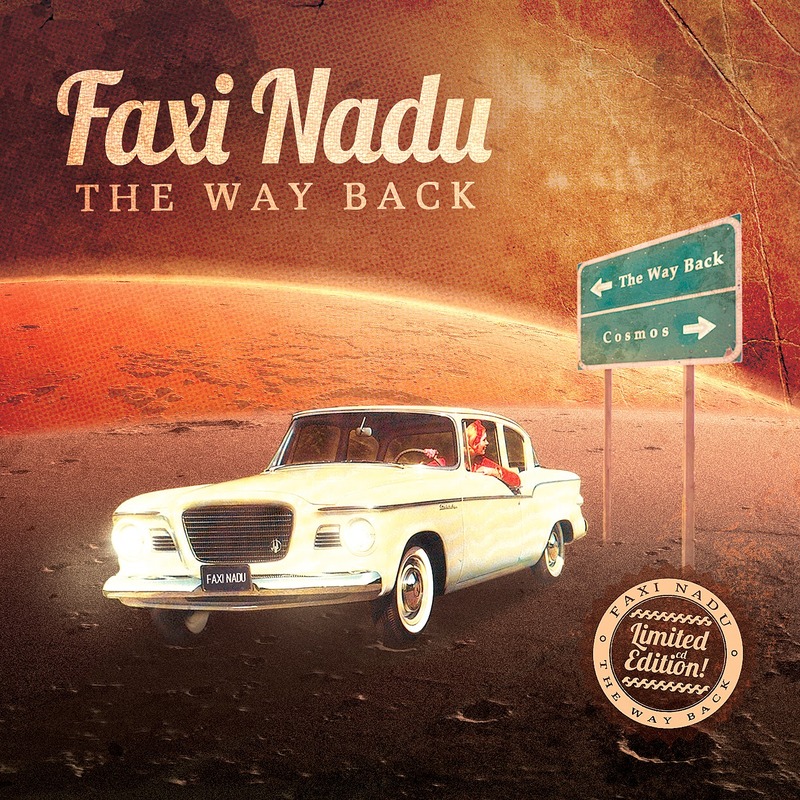 Faxi Nadu: Faxi Nadu - The Way Back - STICKEEEEEEEEERS!!! 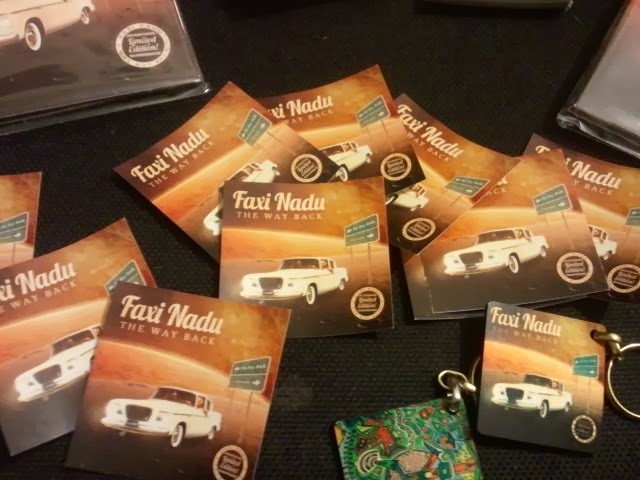 7x7cm sticker of the artwork of The Way Back. 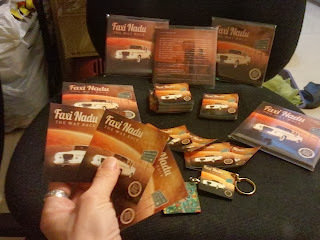 You get 3 of them with your order!